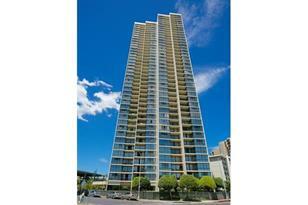 Best priced 2 bedroom, 2 bath unit in Franklin Towers. New carpet and fresh paint makes this spacious unit ready for immediate occupancy. Cool breezes! Only 2 units per elevator bank makes for a very private residence. Secured, covered parking stall. Great building with wonderful amenities including pool, BBQ areas, tennis court, putting green and children's play area. Welcome home! 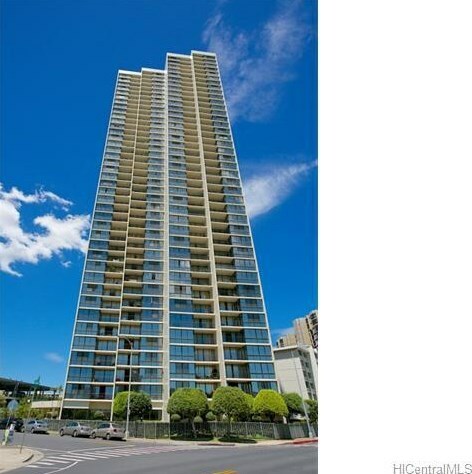 990 Ala Nanala Street #4B, Honolulu, HI 96818 (MLS# 201331947) is a Condo / Townhouse property that was sold at $395,000 on December 06, 2013. 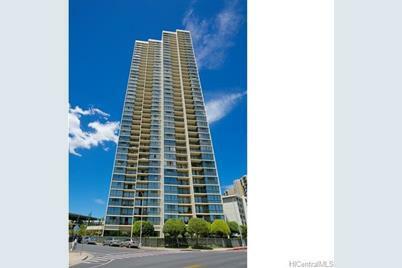 Want to learn more about 990 Ala Nanala Street #4B? Do you have questions about finding other Condo / Townhouse real estate for sale in Salt Lake? You can browse all Salt Lake real estate or contact a Coldwell Banker agent to request more information.